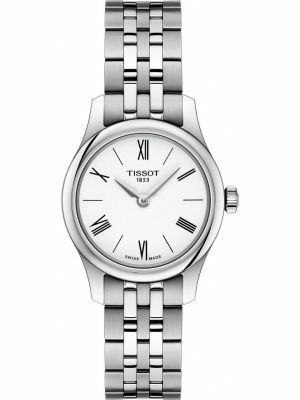 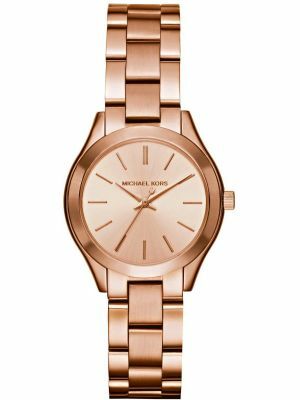 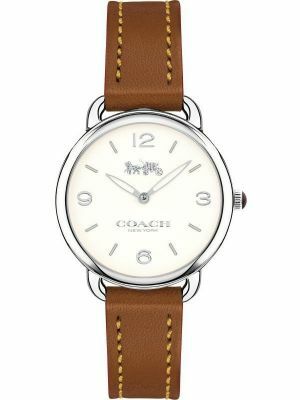 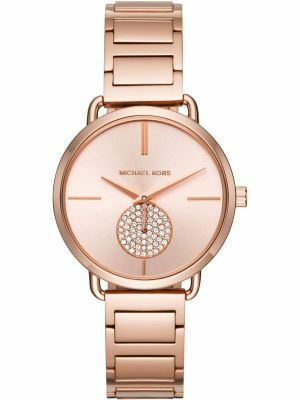 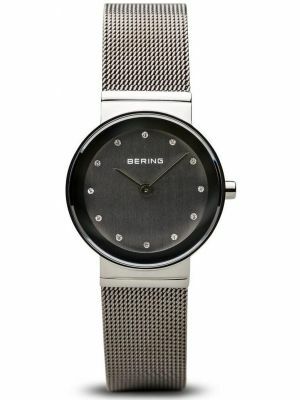 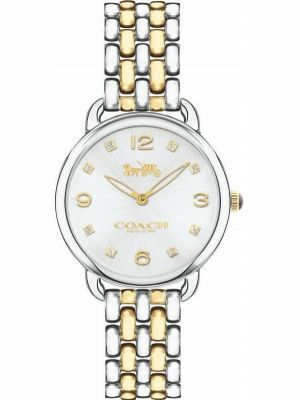 Women's watch styles, as with any fashion trend, change over time, often back to what was popular decades ago. 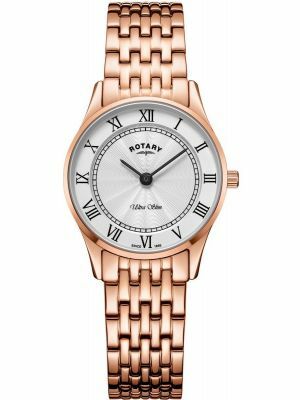 Women's watches are no different. 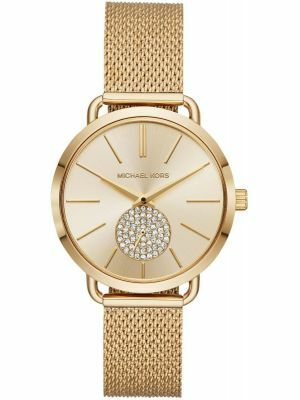 The past 5 or 6 years has seen an increase in size of women's watches. 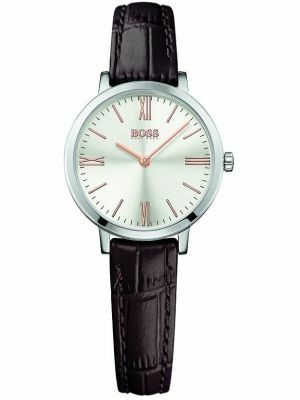 Some are as large as gents. 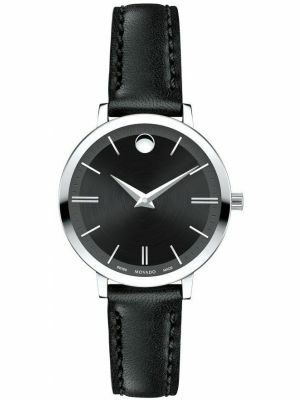 Although slightly larger is still the most popular size, the ultra slim watch is making a come back. 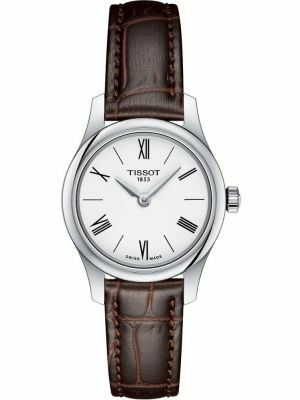 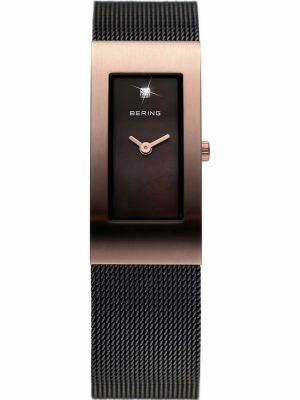 Most major watch brands now have a slim selection of watches available, and some specialise in slim altogether. 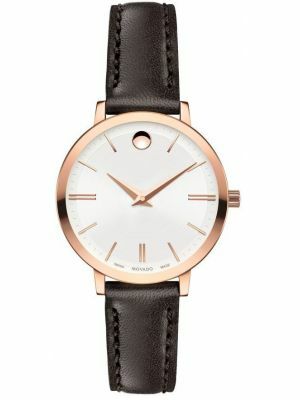 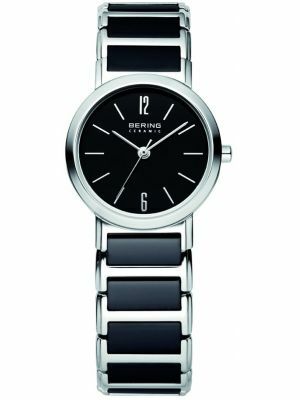 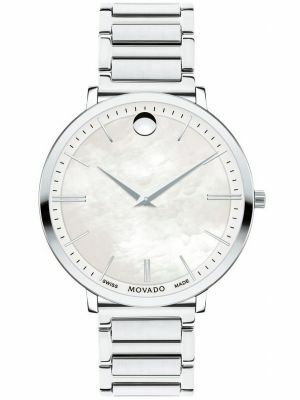 Skagen is an example of this trend for neat slimness. 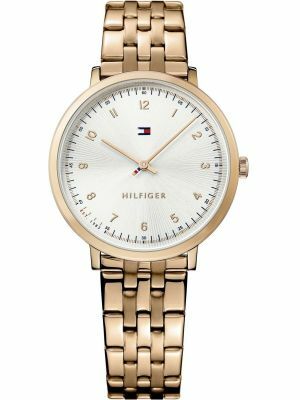 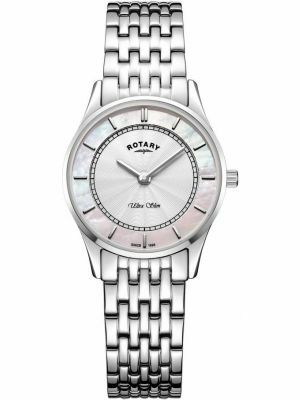 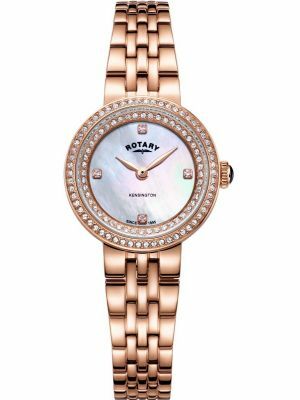 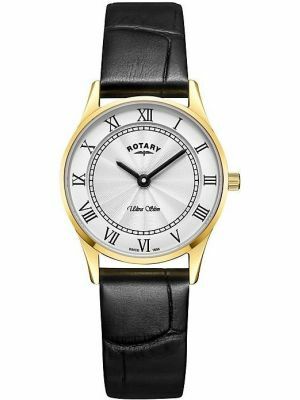 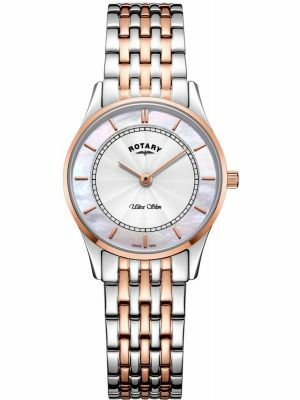 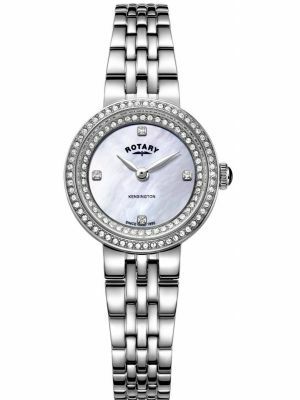 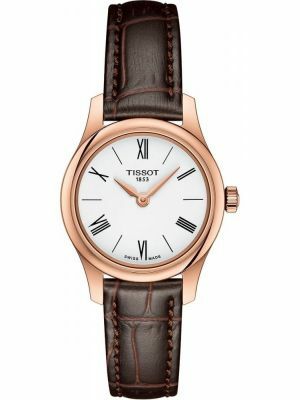 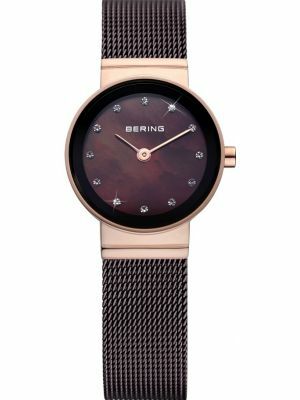 Other brands well known for their mastery of women's slim watches are the Citizen Stiletto, Roamer Slim-line and Rotary Ultra-slim.